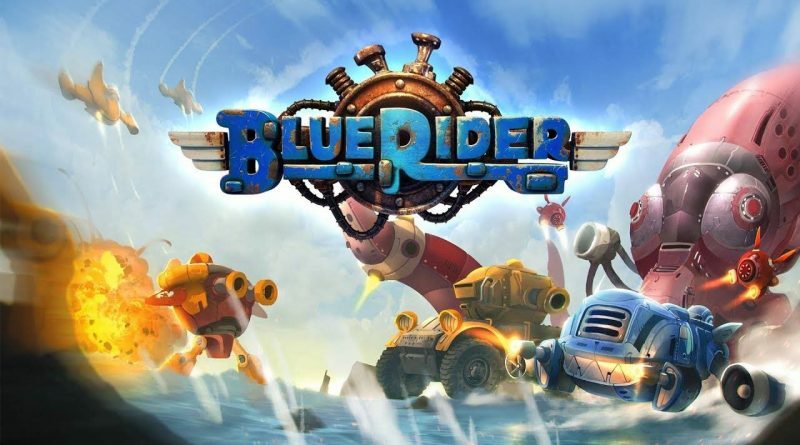 Eastasiasoft today announced that the 3D shoot ’em up Blue Rider is coming to Nintendo Switch on December 13, 2018 for $9.99 / €9.99 / £8.99. Pre-orders will be available on the Nintendo eShop on December 6, 2018 with a 10% launch discount in selected regions. The Nintendo Switch version comes with lots of updates and improvements, including online leaderboards, three adjustable difficulty settings, additional language support and various balance adjustments. Hop in and join the explosive action of this 3D shoot ’em up! Blue Rider offers classic arcade gameplay, combined with beautiful visuals. Battle through 9 colorful and diverse stages, filled with a large variety of enemies that can’t wait to take you down. Power up your weapons, shoot down enemies and face huge & challenging boss encounters. Enjoy a dynamic arcade-like game where it’s you against anything that moves. The Nintendo Switch version contains new and exclusive features, including online leaderboards, adjustable difficulty settings, additional language support and various balance adjustments. Explosions, explosions and… more explosions!